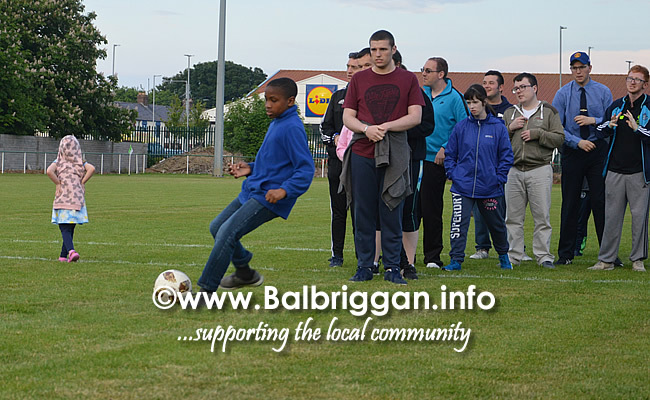 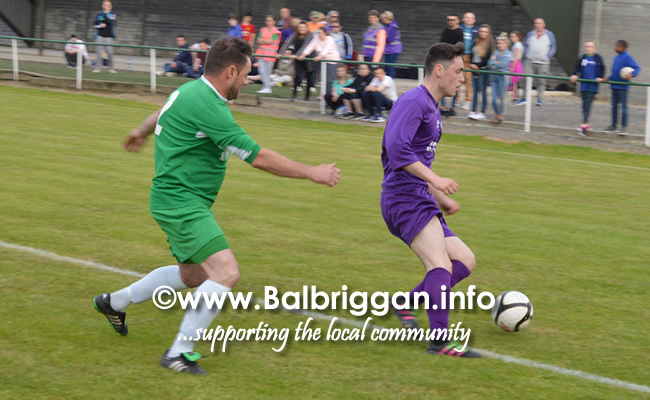 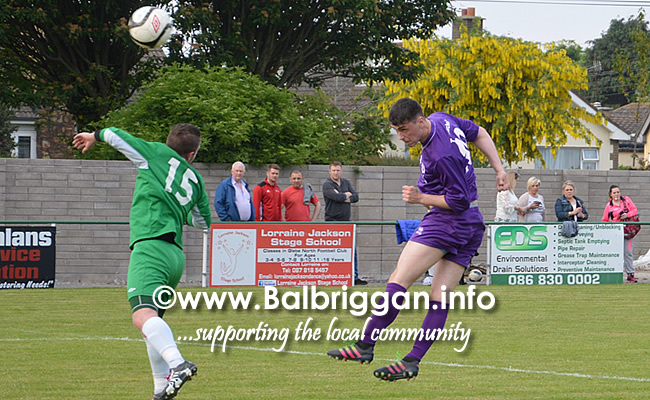 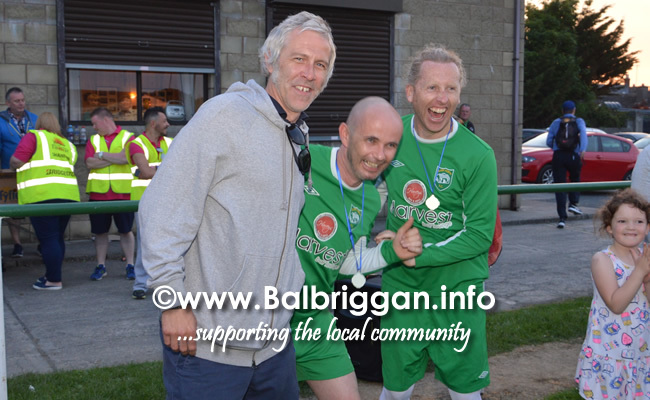 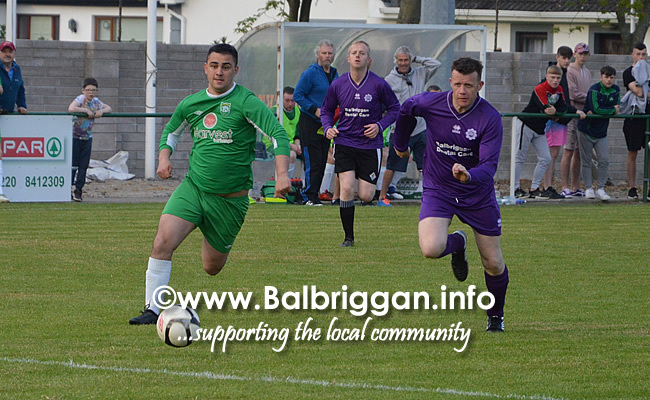 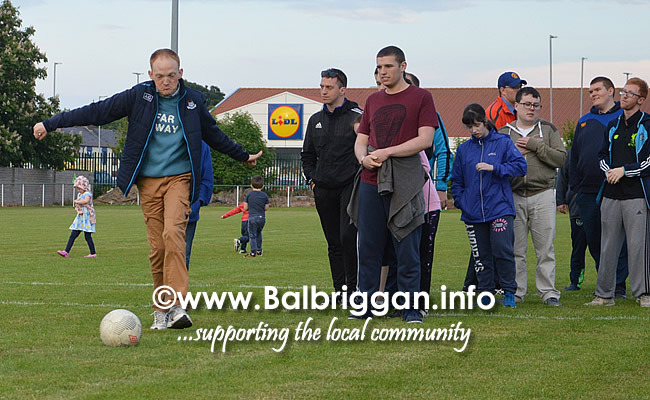 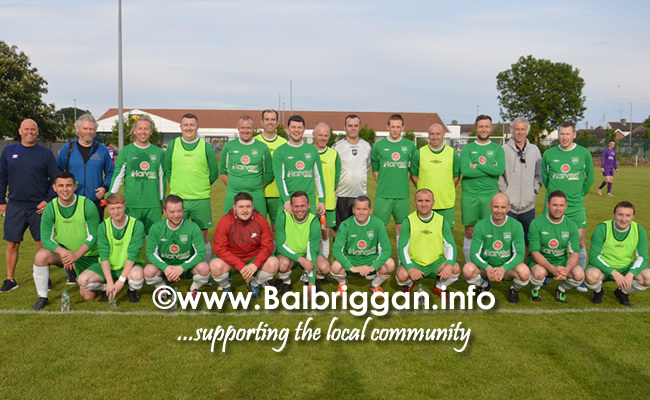 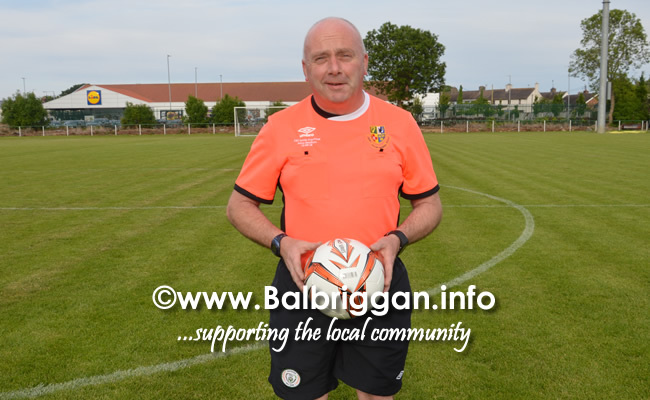 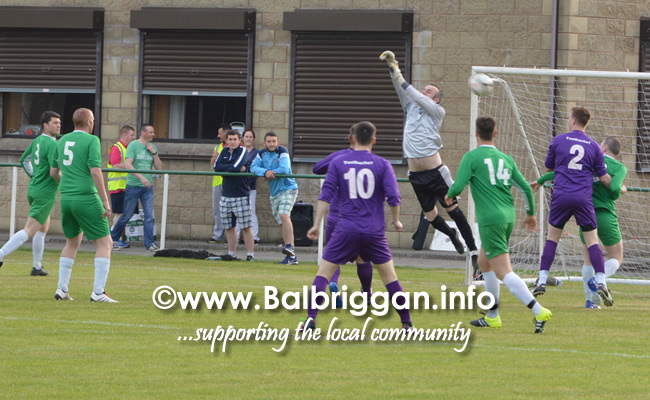 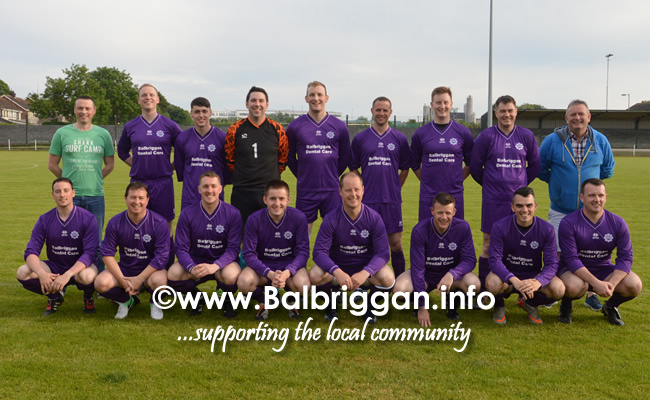 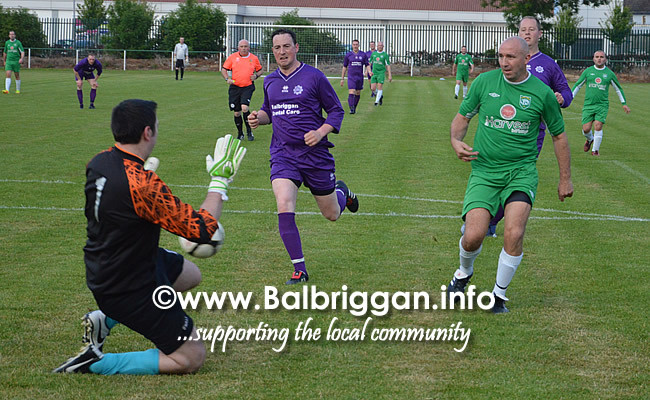 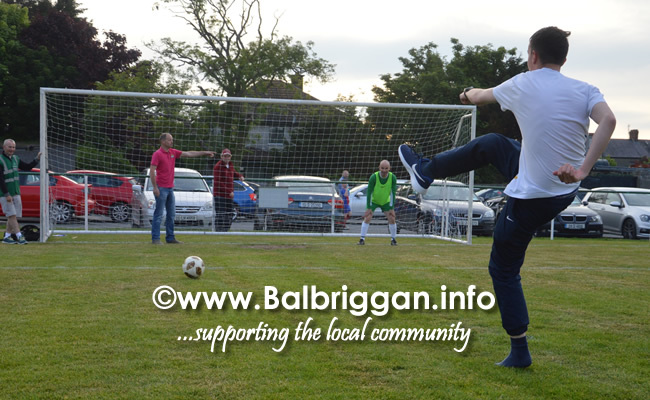 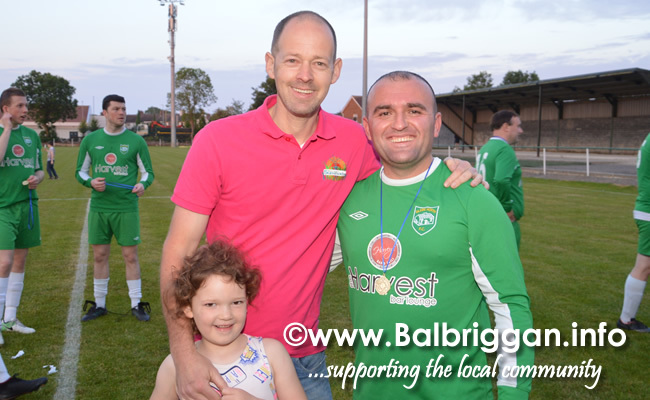 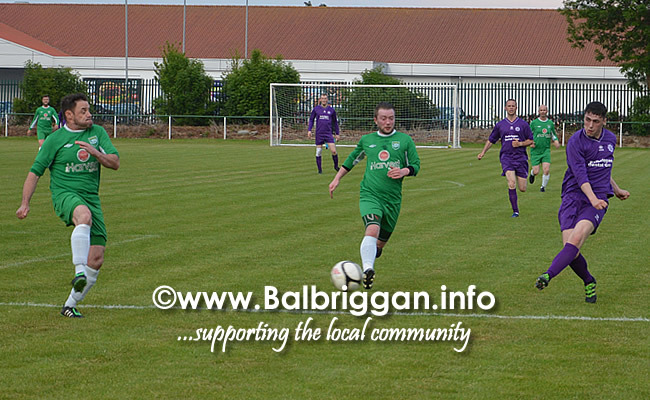 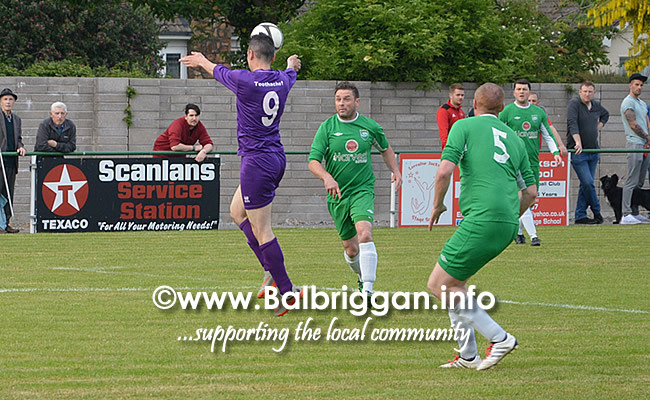 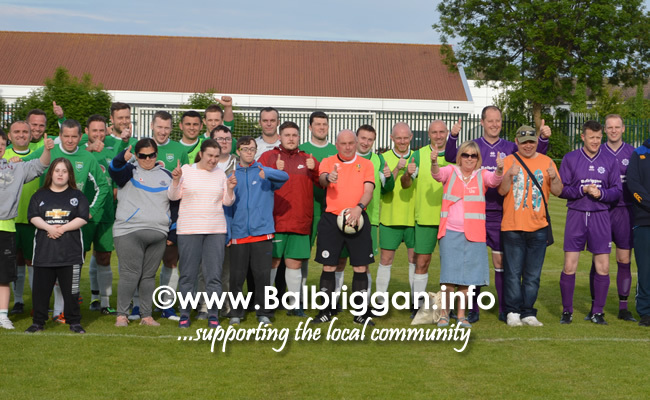 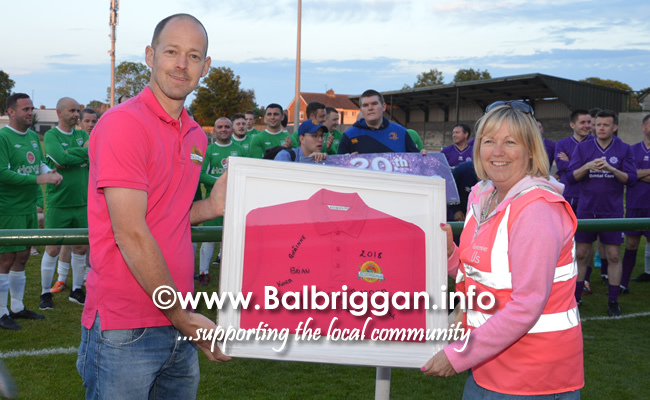 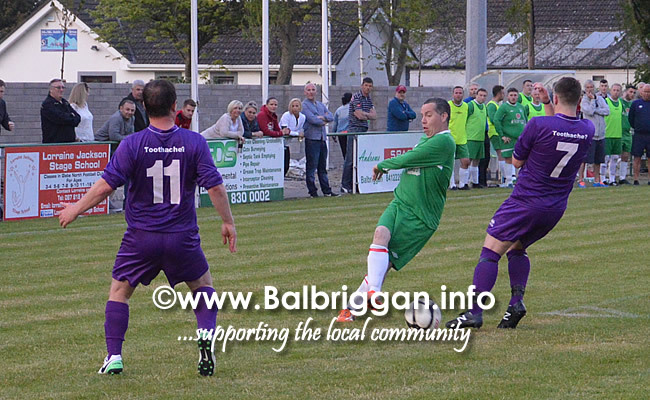 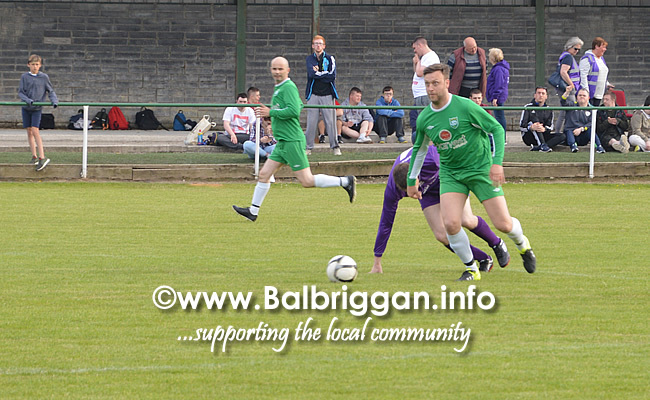 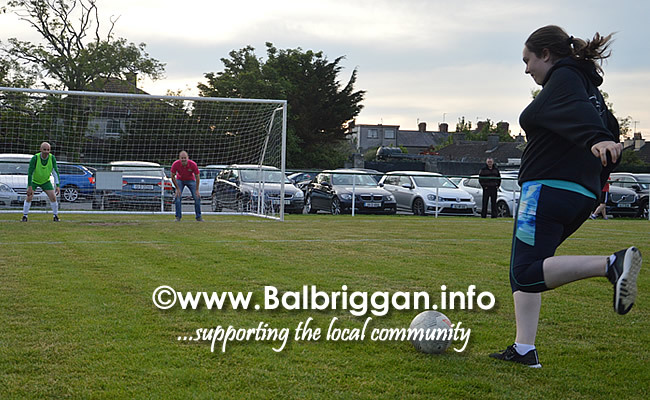 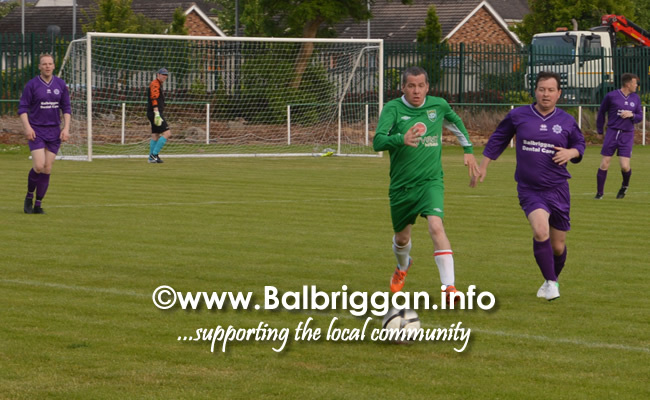 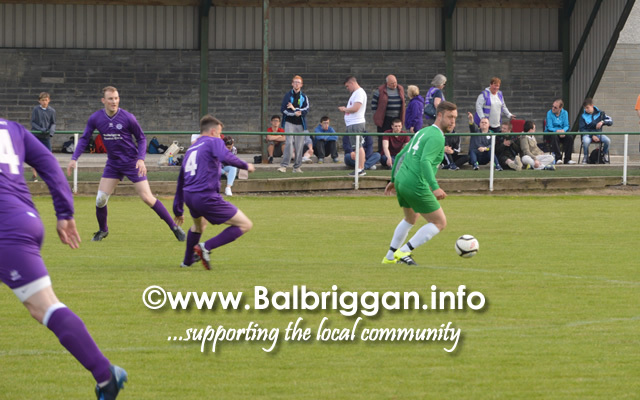 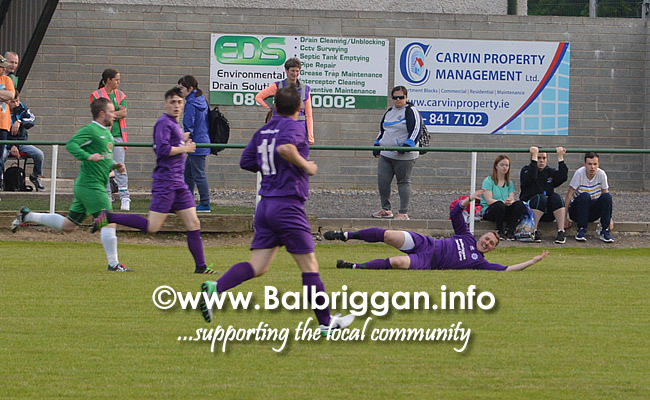 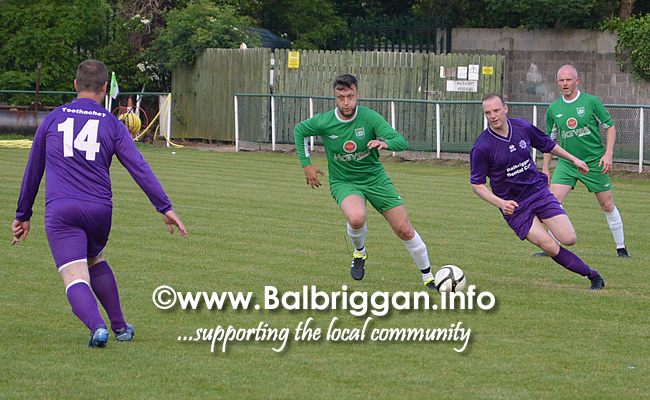 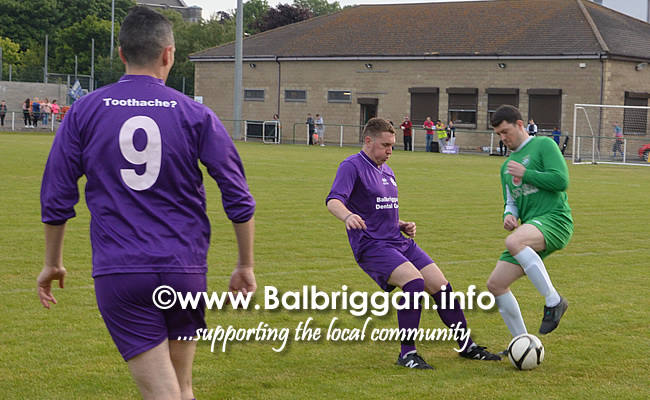 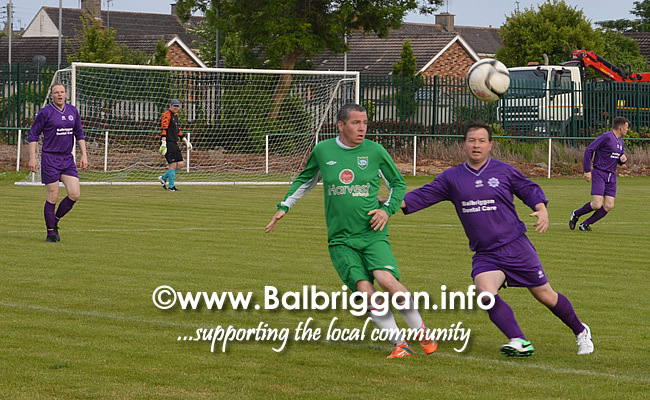 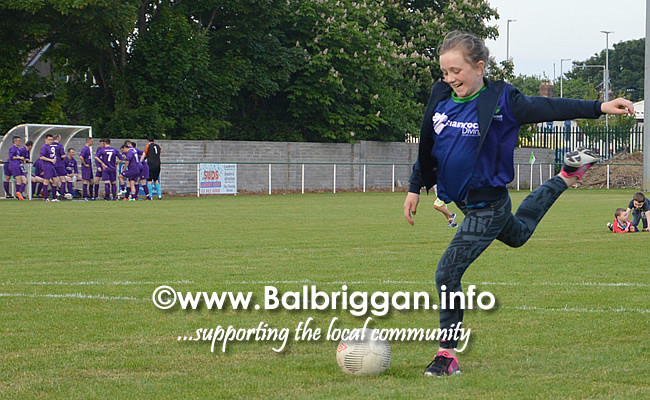 A very tough and hard fought game at the 6th Balbriggan Summerfest Charity Football Match which once again saw Balbriggan Locals vs. Gardai. 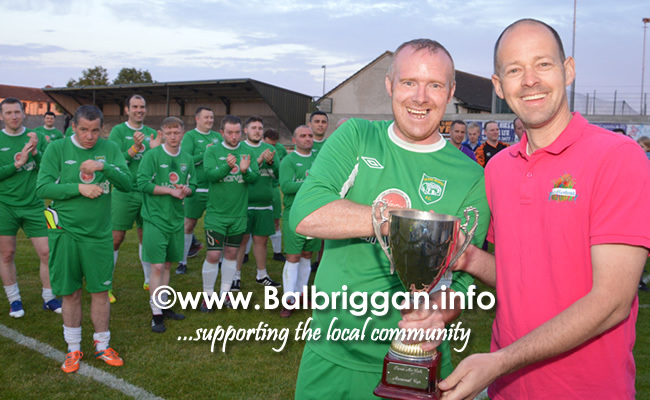 The game was all go from start to finish with the locals taking the trophy with 4 goals against the Gardaí 3. 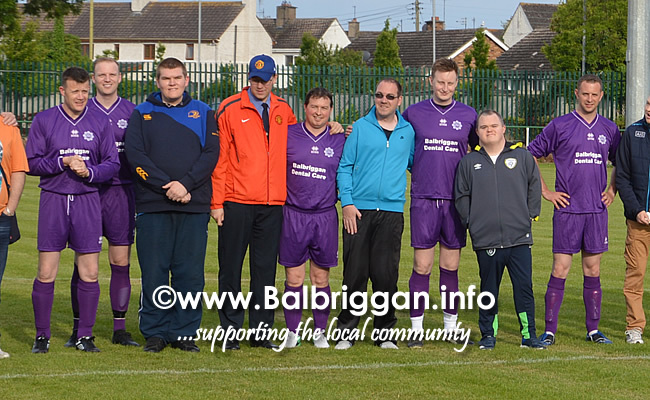 Proceeds from this years match will go to Remember Us special needs group. 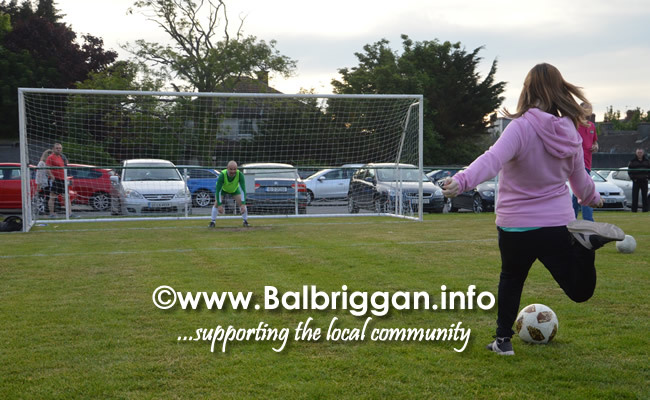 A penalty shoot out at half time gave the children chance to test their skill. 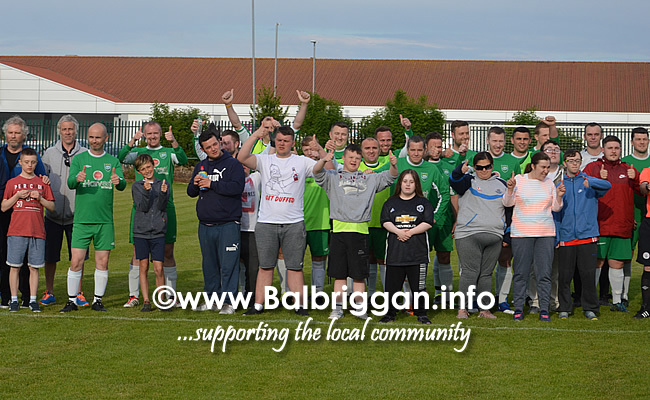 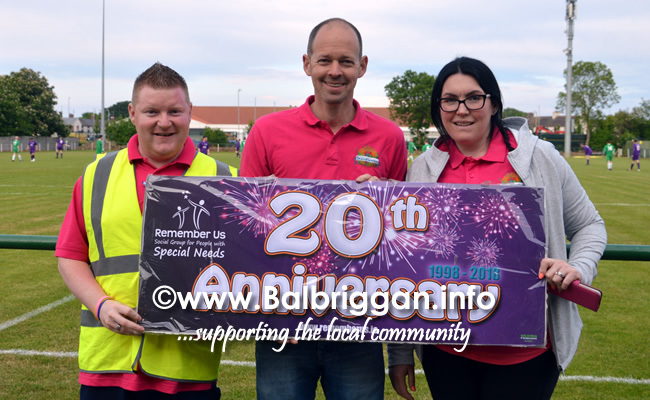 A big well done to the teams, FAI officials, ref John Thornton, Balbriggan Summerfest and all the spectators who turned up to support the teams.